JINJA- A Jinja based upcoming artist Emmanuel Kulishizi has come out to accuse David Lutalo for stealing his song. 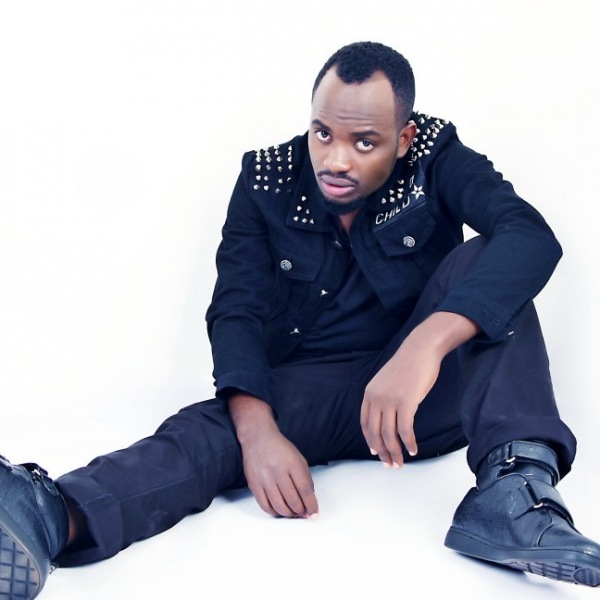 Kulishizi claims that Lutalo’s latest hit “Nkwagalira ddala” is his. “I recorded the song seven years ago in Jinja before going on a music break,” Tweeted Kulishizi. He says he lacked finances to push his career at the time. He faults Lutalo for replicating his song, and threatens to sue him. The accused Lutalo has not yet commented on the allegations. David Lutalo vocalists is one of the well performing male artists in the country with several song albums.